The best place for your business is just one in Brno. 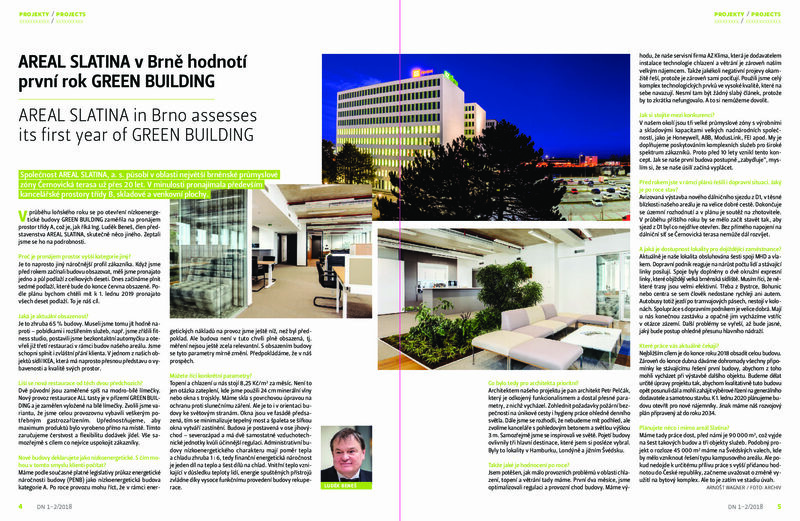 You can find it in Brno-Slatina, near the highway D1 and in the fastest expanding industrial zone of Brno. Excellent access to D1 motorway, airport, downtown etc.